In this free seminar, you will learn the basics of how to choose a path for ownership succession in your business. We will take a close look at four different ways of selling a business: to an outsider, to family members, to managers or to the larger group of employees. John Davis of Davis and Hodgdon CPAs and Don Jamison of the Vermont Employee Ownership Center (VEOC) will give an overview of the mechanics of the most common ownership transition models. 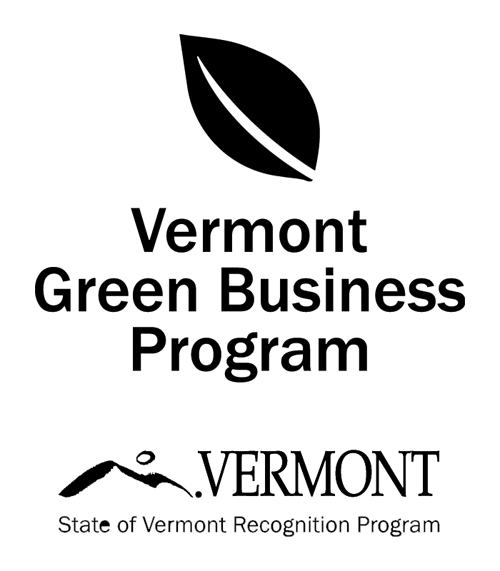 While we will get into some technical details, the focus will be on stories about each path, told via video by owners who have been involved in the sale of Vermont businesses. Sponsors of the event are the Rutland Economic Development Corporation, the Vermont Small Business Development Center, the Vermont Manufacturing Extension Center, the Vermont Retail & Grocers Association and the Vermont Employee Ownership Center, with funding provided by the Vermont Agency of Commerce and Community Development.